Hello my lovelies! I feel like it's been ages since I've written a post on this blog. 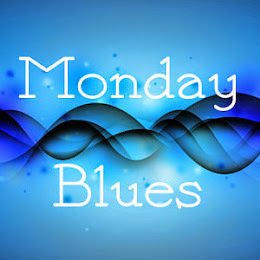 That is mostly because last Monday's post was written in advance. I've had a wonderful weekend and a busy week and now it's time to finally get some rest. I'm feeling particularly lazy today but I decided to write a quick post to show you another beauty from the Color Club Halo Hues collection. 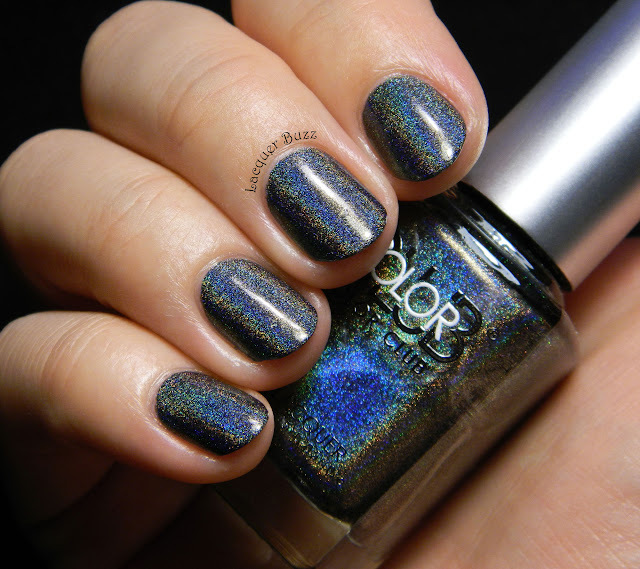 This is the last of these holo polishes that I needed to post about so here we go. What we have here is the perfect black holo. It's actually a dark charcoal color, but I think it's the darkest it can get so that the holo effect can still be visible. 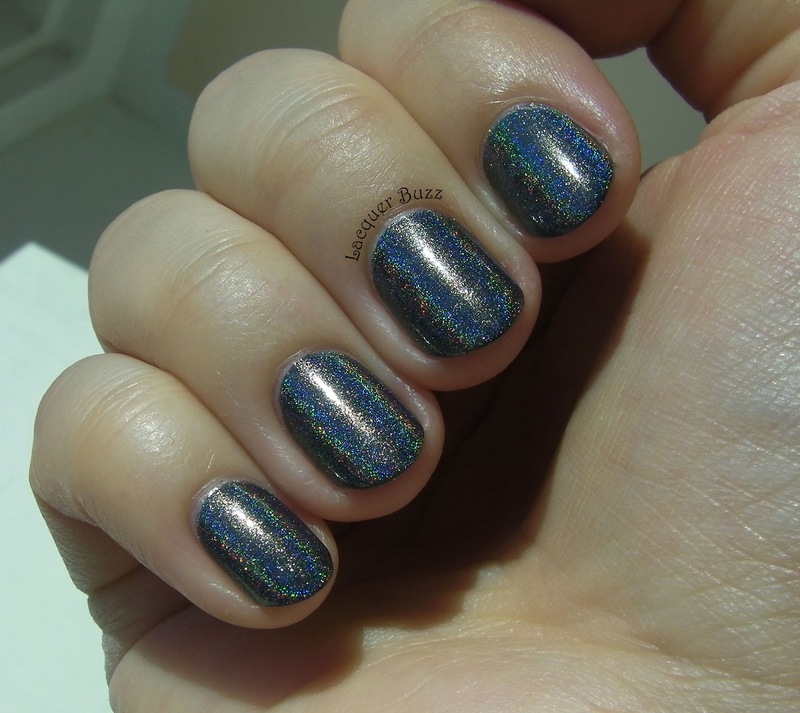 Light colored holos are easy to do and many companies do them, but a dark holo like this is truly rare and amazing. Take a look at it in the sun! At this point I think you all know how much I love the polishes in the Halo Hues collection. 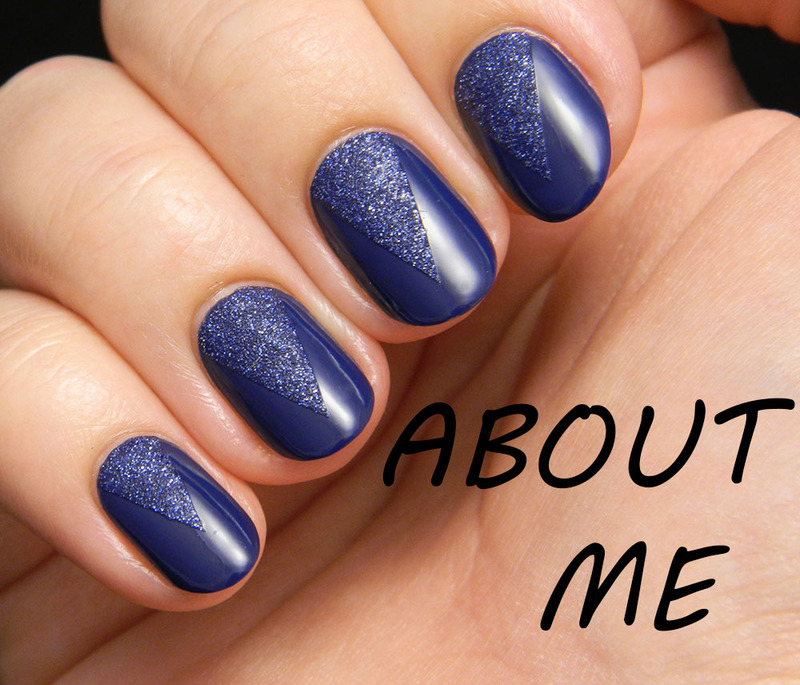 Beyond has that perfect formula that goes on like butter and is almost opaque in one coat. I did two thin coats and finished everything with a coat of Seche Vite that didn't affect the holo effect in any way. 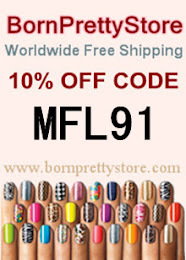 This is one of those polishes that you can apply whenever you're in a hurry and need a quick and foolproof manicure. Beyond is an amazing polish and I just can't get enough of it. 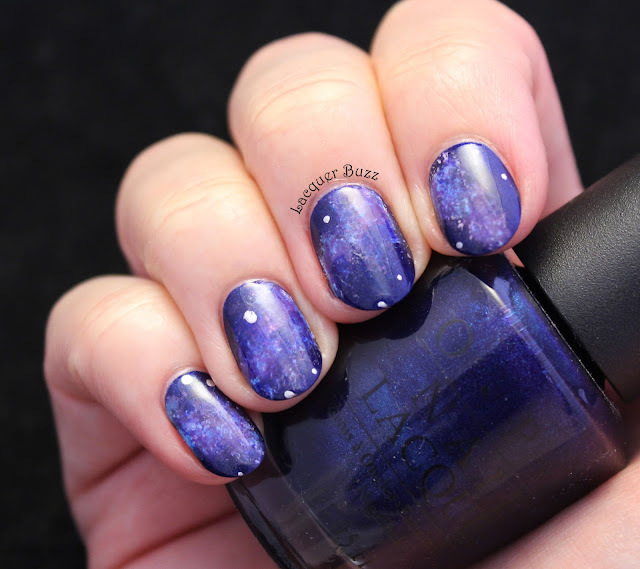 I know it was one of the most popular Halo Hues shades, which is totally understandable. If you don't own this yet, do try to find it online because if will soon be impossible to find. I promise you won't regret it! 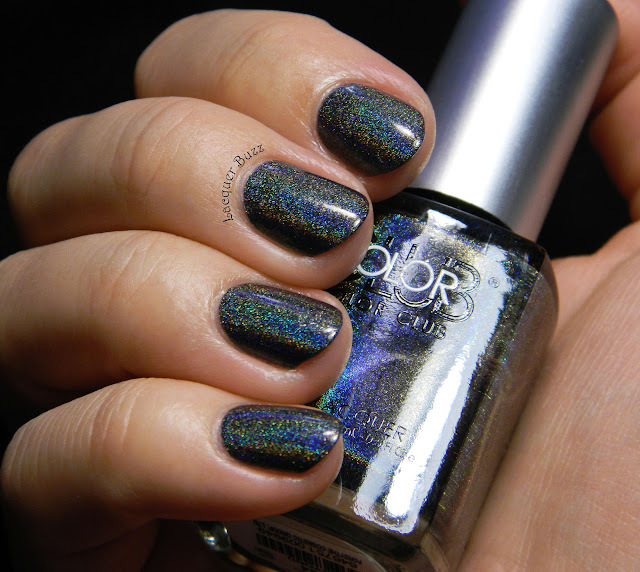 I have the rest of the CC halo holos I want except for this one. I need to remedy that! Thanks for the wonderful review, and the reminder I needed to get this beauty! Hope your 4th is going well! oh my gosh! this colour is incredible! i need this now haha!